Description: Program and training material on “Gender Equality at Local Level” was prepared as part of the tool for empowerment of civil society organizations to become more influential stakeholders in development of local policies for gender equality. 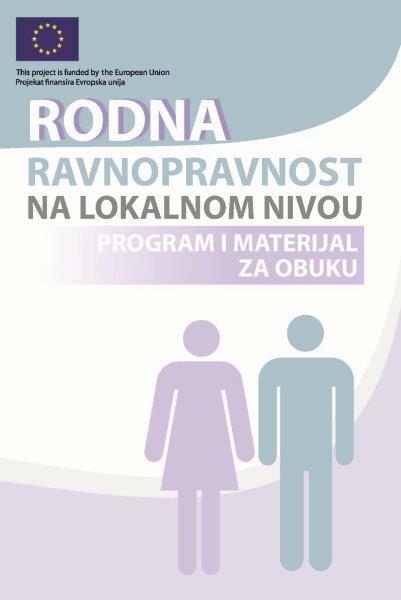 Program and training material was prepared within the framework of the project “Empowering of civil society for gender equality policies at the local level in the countries of the Western Balkans “, which is financially supported by the European Union. The publication is available only in local language.